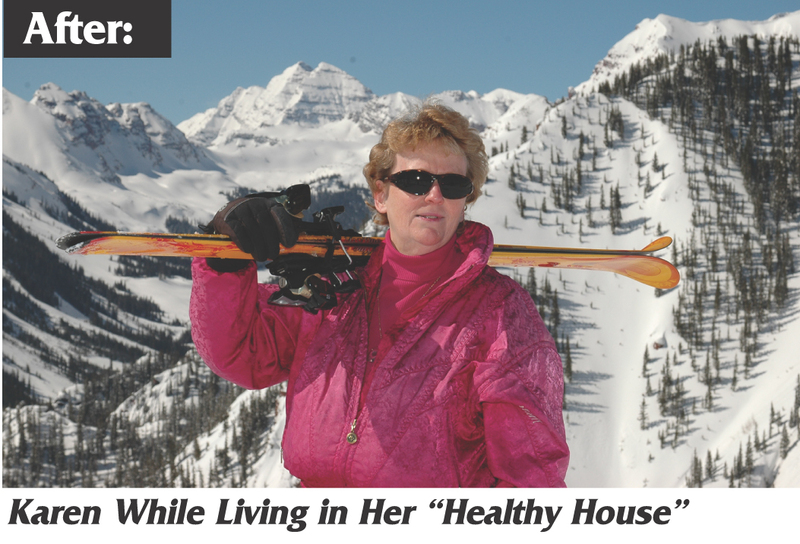 Learn the Health Secrets to how I went from a wheelchair to ski bum and how my discoveries made me healthier now in my 60’s than I was in my 40’s – and soon expect my 30’s! And they can do the same for you! 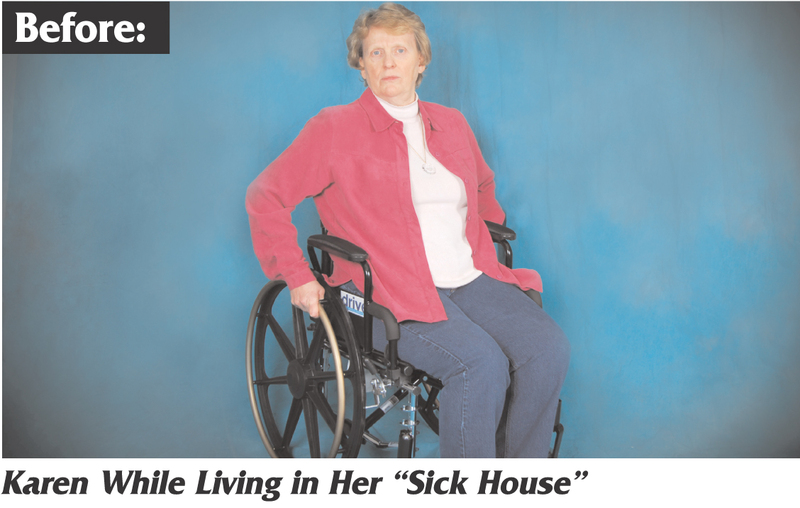 Medical Doctor Finds Up to 92% of Chronically Ill Live in “Sick Houses.” I not only found the same mysterious cause that this doctor and others had found, but I also developed the Solution that will change your “Sick House” into your Healthy "Home, Sweet Home." There’s also Solutions to neutralize the dangers in your Cell Phone – And the toxicity in your body, and much more. Are you as healthy as you would like to be or do you feel like something is missing or keeping you from leading the healthy and joyful life YOU KNOW is possible for you? Are these The Solutions you’ve been looking for? Listen to these free videos to find out. Don't worry - we will not rent, trade, or release your information to any third party for any reason - ever. We respect YOUR email privacy and hate spam as much as you do.